Our team members specialize in acquisition, repair and care of used Chrysler engines and used Chrysler transmissions. Shipping is FREE to US and Canada with our personal attention to tracking. We’re by your side until delivery. Quotes are always FREE. Welcome to Auto Used Engines LLC, a family-owned business. 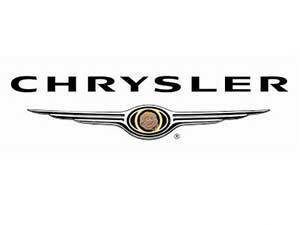 We have been providing used Chrysler powertrain and drivetrain parts for 30 years. We have tens of thousands of units ready to ship with Real Time Tracking. Our engines have excellent warranties, some with a money-back guarantee. To check on yours, have your VIN and the shop address handy. Courteous service. QUALITY powertrain products and a massive inventory. Low-mileage clean running Chrysler engines for the younger models are not hard to find. Making certain its history and mileage is real and not forged is not something you can do. That’s our job. We’re picky, so you can be confident. There is more to look after than a digital exposition of the part you need. After order confirmation, we follow through with tracking to keep up with its shipment. Our slim business model affords cheap prices on such great quality engines and transmissions. Your vehicle identification will tell us what you drive and the exact part you need. For example, if you drive a Chrysler 300C, your engine is most likely a 5.7 or 6.1 liter Hemi V8 with a get up and go starting at 363hp, 394 LB ft. This engine is also sold in the Dodge Magnum, Charger, Challenger R/T, Durango Ram 1500 Truck, Grand Cherokee, Jeep Commander, Grand Cherokee and Chrysler Aspen all with varying power output and capacity tweaks. These engines are notorious for sheer horse power, rigid longevity and outright brute strength under most driving conditions. We provide compatible drive train components, like a used 5-speed 5G-Tronic automatic transmission or an 8-speed 8HP45 automatic transmission for Chrysler 300C model years beginning in 2011. 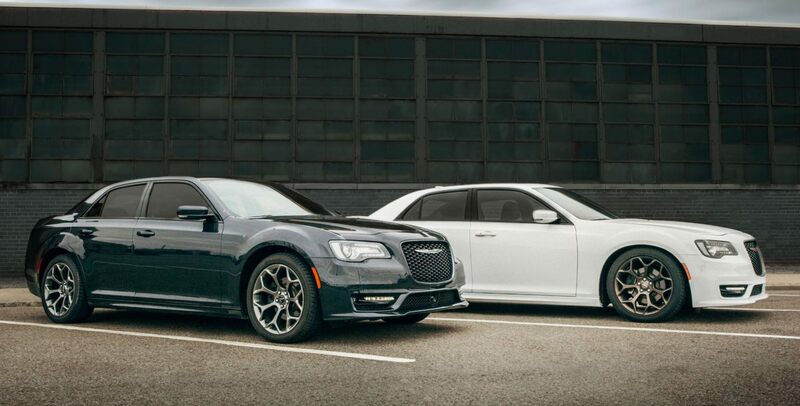 Chrysler has made a lot of changes and offered a variety of different vehicle models since the introduction of the famous Flat 6 engine and subsequent Slant 6 engines. The slant engines were replaced with Light A engine series, the first LA engine included the Magnum 3.9 liter V6, V8 and V10 options. This is where our inventory begins and the bulk of its rotation runs with used engines and transmissions from mid 2000 year models and younger of which there is no end, but tens of thousands of units ready to ship. As an example, a common engine manufactured under Chrysler Daimler (at the time) in early 2000s is the 5.2 liter Magnum with 230 hp at 410rpm and 295 lb per ft of torque. Its production ceased in 2003. This engine was replaced with the Next Generation, a 4.7 liter PowerTech V6 or V8 90 degree with a cast iron block, aluminum heads and a single overhead camshaft. They were commonly placed under the hood of a Grand Cherokee, Dodge Dakota, Durango and the Dodge Ram. Later models would introduce a modified version of the Next Gen engines starting at the 3.7 liter V6 with 210 hp at 5200 rpm with 235 lb ft of torque at 4000rpm. Need after hours help? Call and leave a message. We’ve worked tirelessly for thirty years forging relationships with salvage yard owners and other points of acquisition. We bought them dinners, checked them out thoroughly, met their families and ended up trusting in only the best and the brightest. So what? That’s part of business!,you say. These sources often hold the best prices and the best quality engines exclusively for us.If you’re serious about finding a low-mileage clean used engine, you should call us.